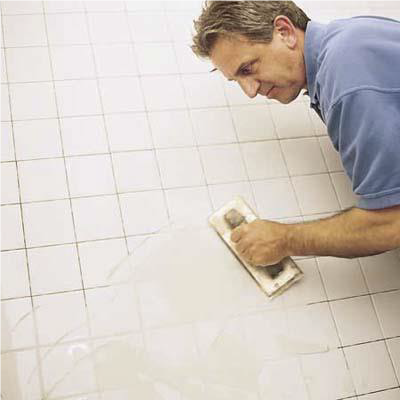 Gripset C- Grout Smooth is a polymer modified cement based grout designed for all types of tiles including vitrified, porcelain, mosaic, glass tiles and stone. 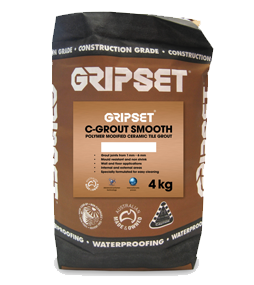 Containing anti mould, non shrink and good stain resistant properties, Gripset C-Grout is ideal for all internal, external and immersed applications. In warmer or external conditions this may be reduced to 45-50 minutes. When using externally ensure grout is covered from sun to avoid reduced pot life.